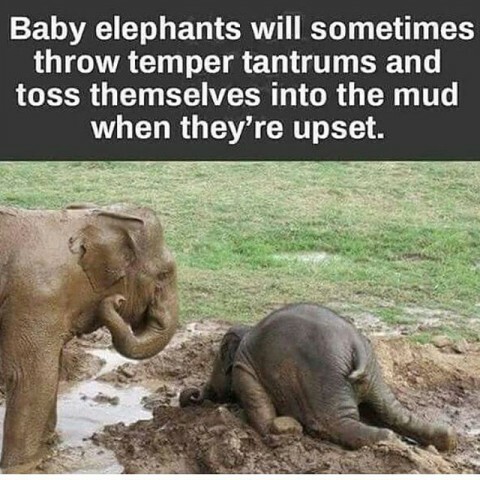 Who knew baby elephants have temper tantrums too? Reminds me of when my son had his silent epic meltdowns and I documented them over in itshardbeingtwo.com. Looks oddly familiar:) Both hers and the toddler. Made me smile!